Venez nous rencontrer et découvrir nos aubaines chez le concessionnaire Country Hills Hyundai. Voyez ce superbe véhicule Kia Forte 2018 usagé près de Calgary. Inspecté et certifié par nos techniciens d'expérience, ce véhicule Blanc indique 20218 km au compteur. Ce véhicule Kia Forte 2018 usagée vous est offert au prix avantageux de 15888 $. Il s'agit d'un véhicule de type Berline, avec 4 portes, une transmission Automatique et une traction Avant (FWD). La Kia Forte 2018 est muni d'un moteur 2000cc utilisant de l'essence Sans plomb. Si vous souhaitez en savoir plus sur le véhicule Kia Forte 2018 usagé à vendre à quelques minutes de Calgary, n'hésitez pas à communiquer avec nous par téléphone au 403 984-9696. Our 2018 Kia Forte LX Sedan is everything youre looking for and more shown proudly in Clear White! Fueled by a 2.0 Litre 4 Cylinder that offers 147hp while connected to a responsive 6 Speed Automatic transmission for easy passing. Our Front Wheel Drive accelerates quickly and delivers a sporty feel while also rewarding your wallet with near 6.2L/100km on the highway! 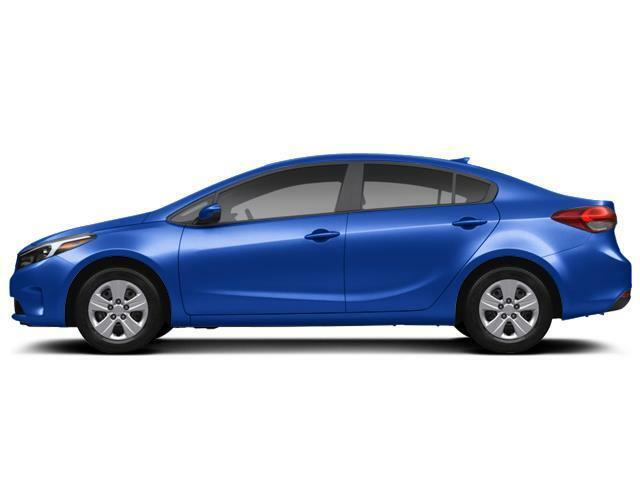 This Kia Forte has style for miles with a stunning silhouette that is further complemented by beautiful wheels projector beam headlights and heated outside mirrors. Appreciate the LX interior with solar control glass a tilt and telescopic steering column a 60/40 split folding rear seat woven cloth seat trim remote keyless entry and power windows/locks. Stay in touch or listen to whatever music suits your mood thanks to Bluetooth along with an impressive AM/FM/CD/MP3/Sirius XM audio system. 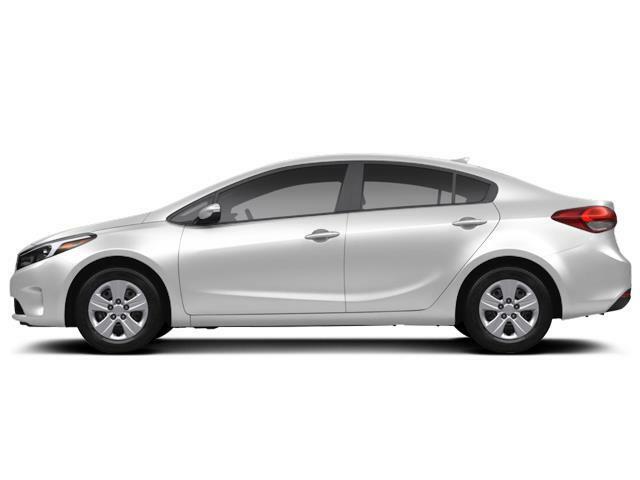 Our Kia Forte inspires a confident drive and peace of mind with a multitude of safety features including a tire pressure monitoring system side-impact door beams stability/traction control and advanced airbags. This is a superb sedan that will undoubtedly check off all the boxes on your list so do yourself a favor and get behind the wheel. Print this page and call us Now... We Know You Will Enjoy Your Test Drive Towards Ownership!